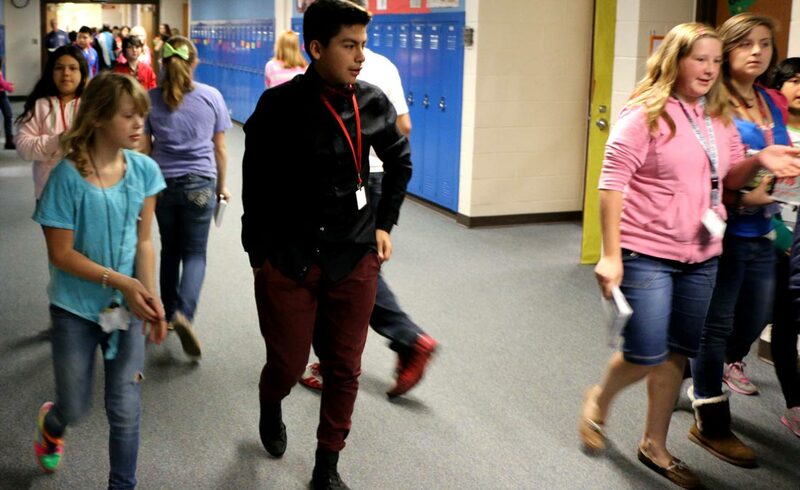 Goshen Middle School students settle in with strong positive relationships. 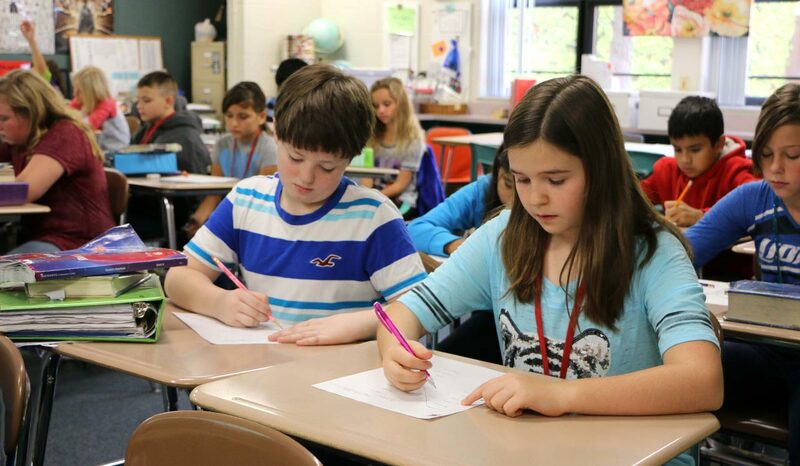 Moving from the comfortable world of an elementary school to middle school can be an intimidating transition, but Goshen Middle School takes extra steps to be sure its sixth-grade students adjust well to the new environment. 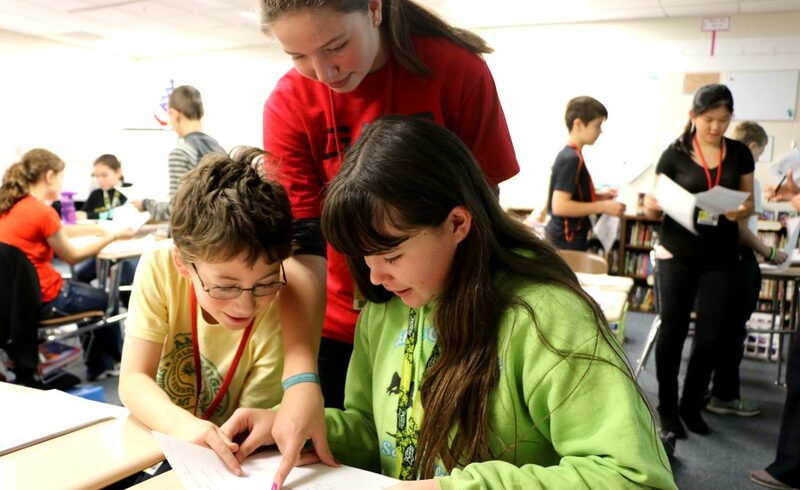 Goshen sixth graders use a different schedule than the seventh and eighth graders. 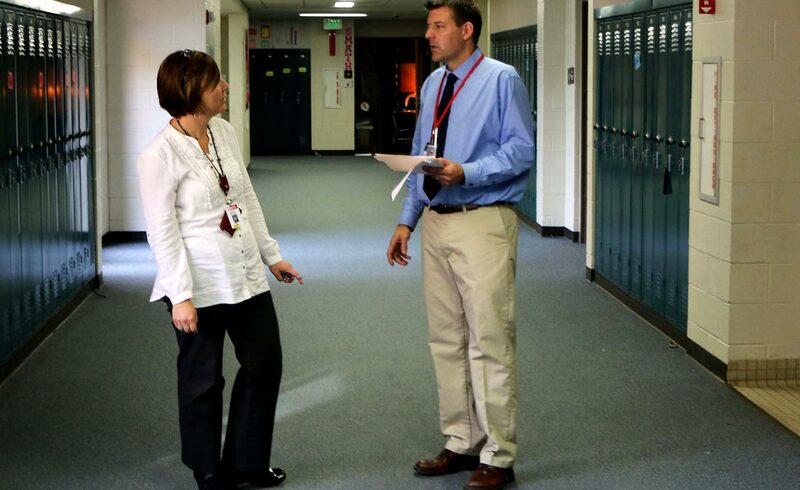 They have the same teacher for language arts as they do for social studies, and the same teacher for math as they do for science, explained Jeromy Sheets, Goshen Middle School’s sixth-grade principal. 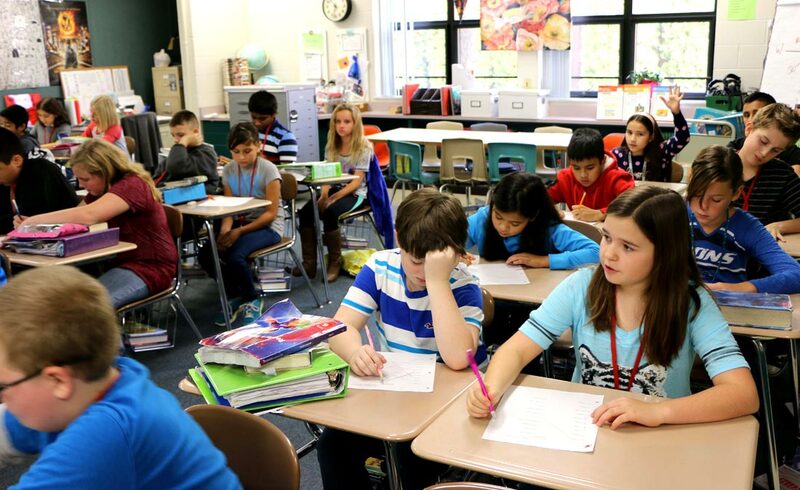 Being in those same classrooms for multiple classes means the normal transition time between classes can be used as a few more minutes of in-class instructional time. 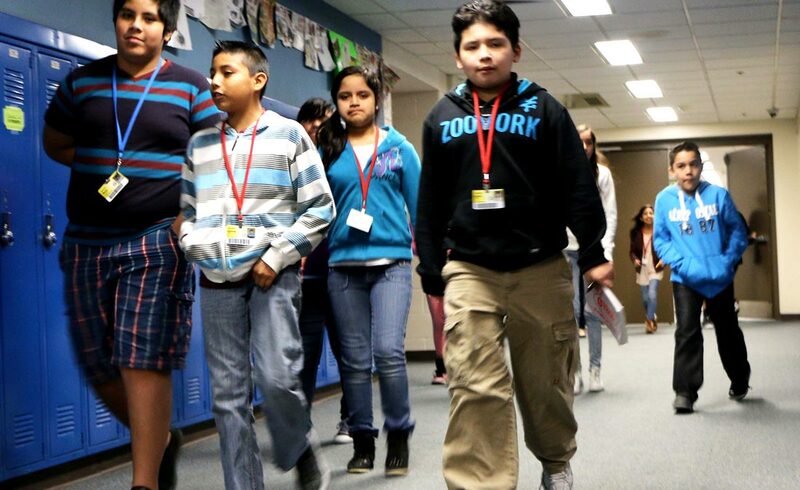 With students having only a few teachers each day, that also means their teachers are only seeing about 50 students each day, instead of the average 160, in a typical middle school schedule. Teachers and students are able to form more of a connection, Jeromy said. 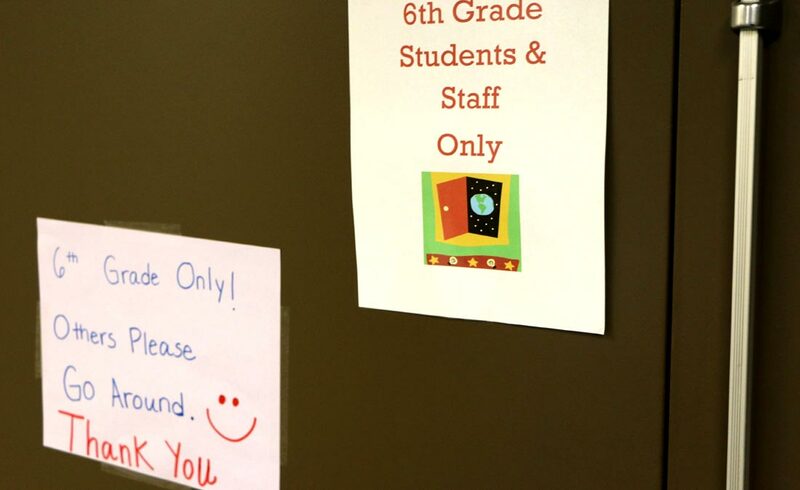 With similarities to elementary school, the schedule also helps keep sixth-graders’ parents at ease. “We’re always evaluating, thinking about what’s best for our kids,” Jeromy said. 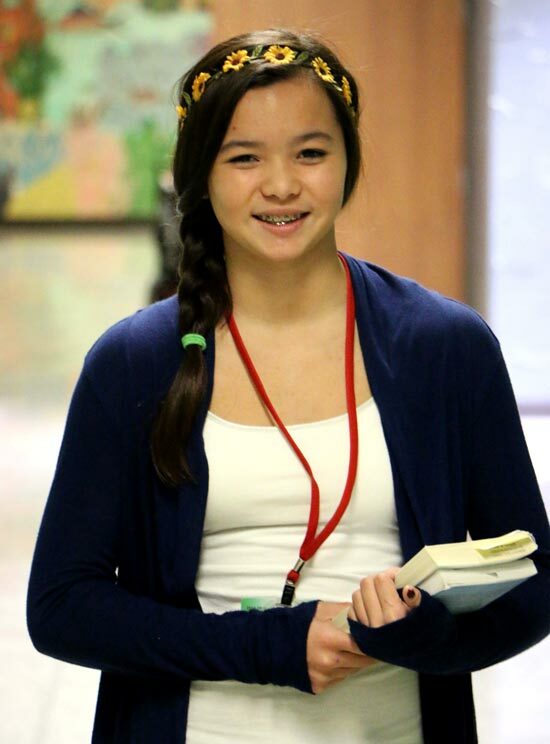 Zoe Eichorn is a seventh-grader at Goshen Middle School who was a part of last year’s sixth-grade class, the first class to go through the altered sixth-grade schedule. 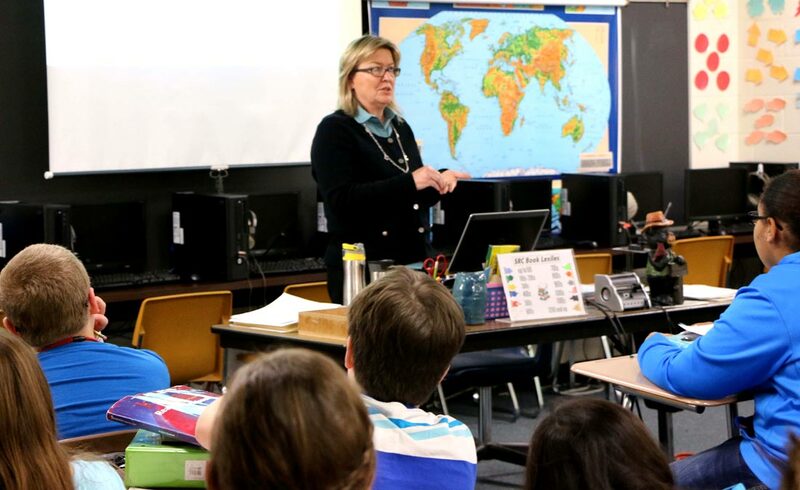 According to an article by Peter Lorain, former president of the National Middle School Association, “Making the transition into middle school is the first and most significant step to ensuring a successful middle school experience. He notes that schools should go beyond just an orientation night and have a more comprehensive approach, making sure teachers, counselors, and staff are aware of transition anxieties and can help reassure students. 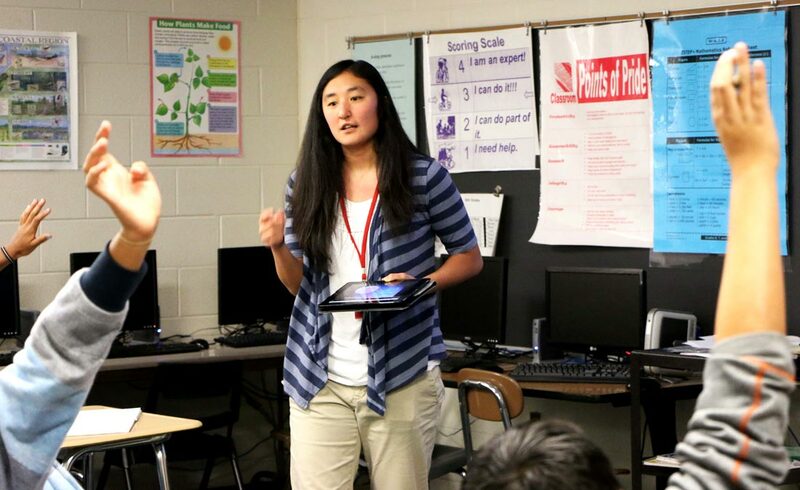 Zoe’s mom, Megan Eichorn, noted that, having been a guest teacher before, she knows how much cutting down on transition time can add to classroom time. She also realized the advantage of Zoe having fewer teachers. What elementary school did you attend before starting at GMS? What are your favorite subjects or favorite things to do at school? Any ideas about what you want to be when you grow up?